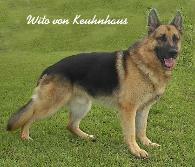 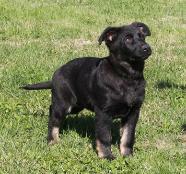 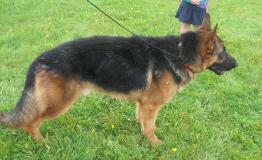 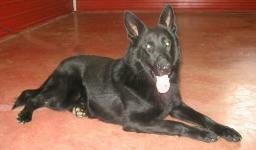 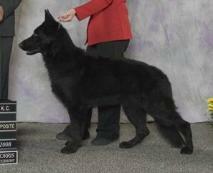 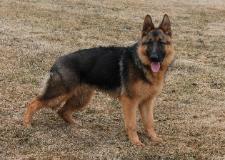 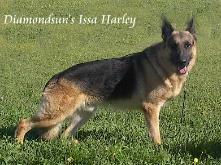 Click on their names to find out more about these wonderful German Shepherd Dogs. 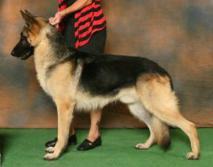 interested in a breeding program. 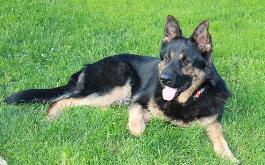 Troy is now 23 and Murphy is now passed on but will live on in our hearts.